In brief: Microsoft is looking to quell any customer-facing April Fools’ Day pranks before too much time and effort has been sunk into them, going so far as to discourage all teams to shy away from such activity. In an internal memo obtained and verified by The Verge, Microsoft’s Chief Marketing Officer Chris Capossela said it’s the time of year when tech companies try to show their creativity with April Fools’ Day stunts. Sometimes the stunts are amusing but other times, they aren’t. 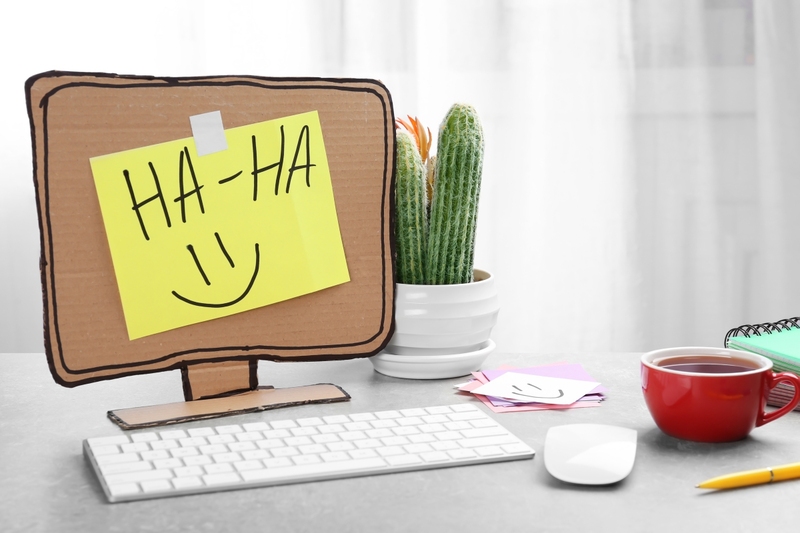 April Fools’ Day gags have received a new lease on life in the digital era. While most are silly in nature, they can go off the rails at times as Google found out in 2016. Others are flat out confusing, especially if the victim is targeted ahead of time or the prank involves a situation that is plausible. Such is currently going on over at HardOCP where editor-in-chief Kyle Bennett recently announced plans to mothball the long-running tech site in order to take a job at Intel as its new director of enthusiast engagement, effective April 1. Is it legitimate or an elaborate gag?